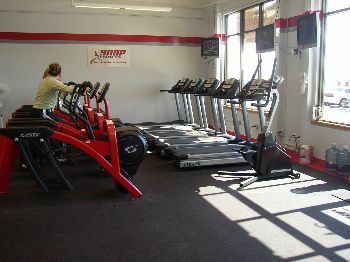 Snap Fitness in Billings is a locally owned fitness center that is open 24 hours a day, 365 days a year for our members. 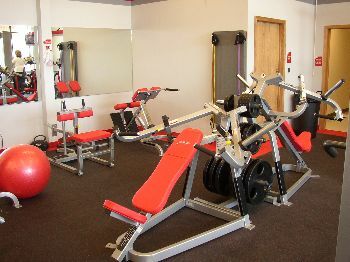 Our mission is to provide a convenient and affordable gym for our members to reach their fitness goals. 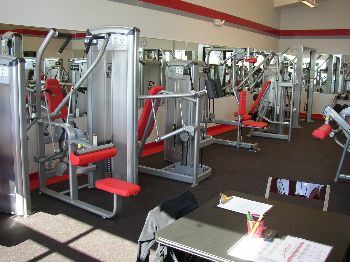 Snap Fitness is clean, comfortable, and not over crowded. No waiting in line for equipment, no long term commitment! If you haven't worked out before or are new to the gym scene, we also provide a free equipment orientation. Give us a call for a tour.